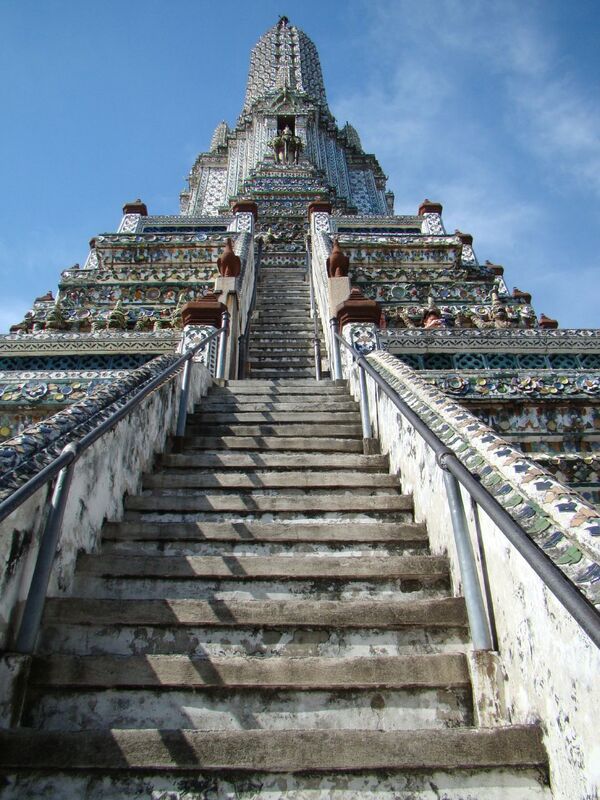 Wat Arun, the Temple of the Dawn, located near the Chao Phraya River in Bangkok, Thailand. 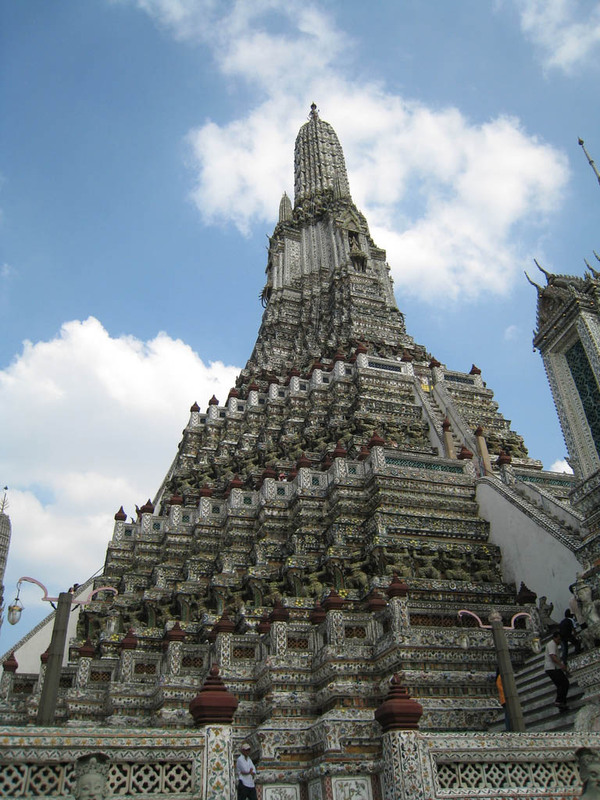 It is one of Bangkok’s best know landmark and the most photographed temple in Bangkok, which features a soaring 70-meter-high spire decorated with tiny pieces of colored glass and Chinese porcelain. 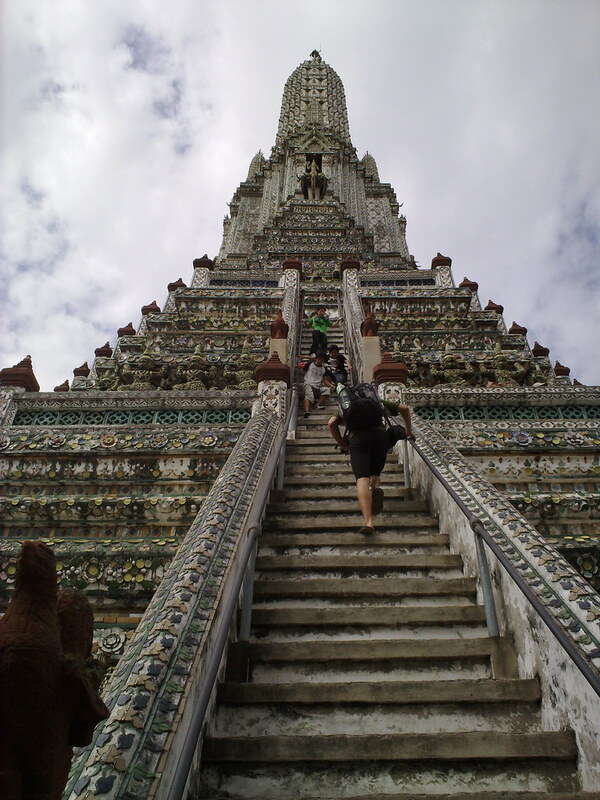 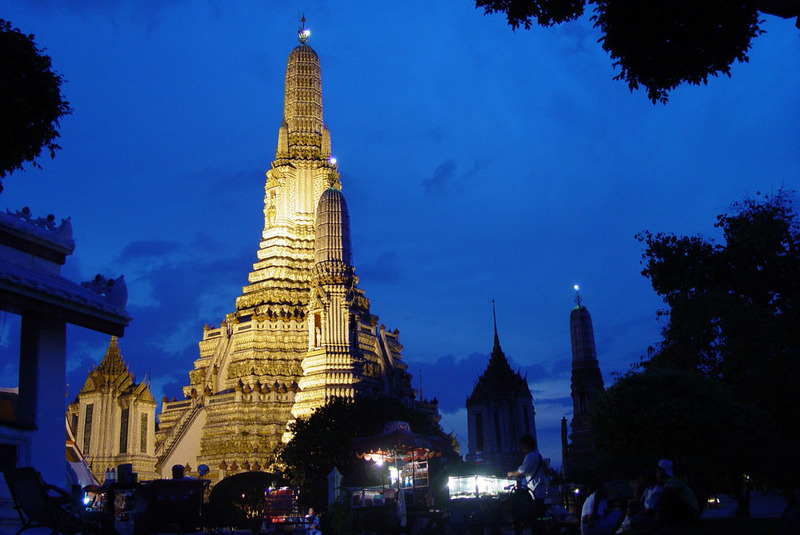 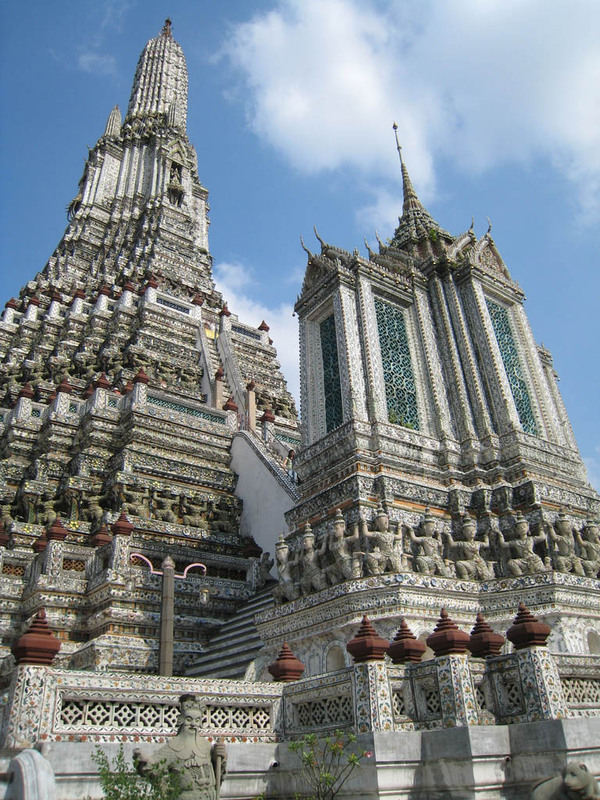 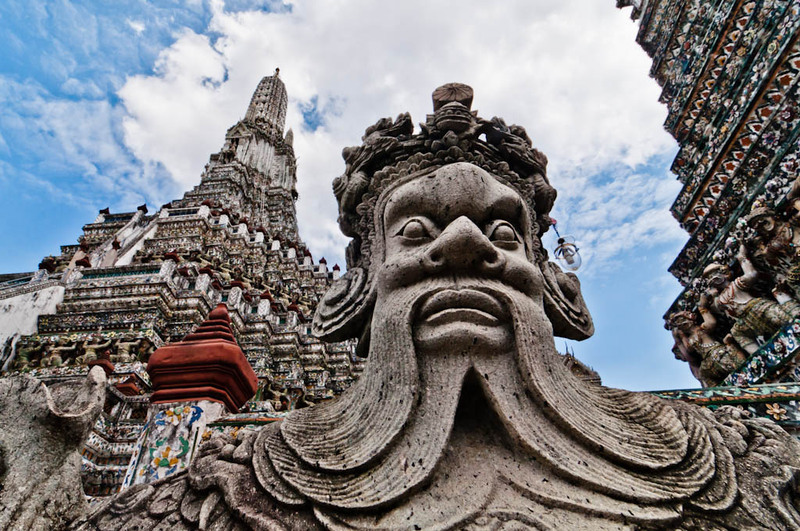 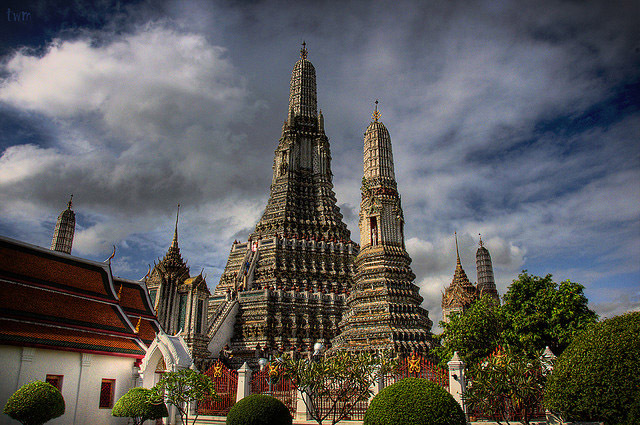 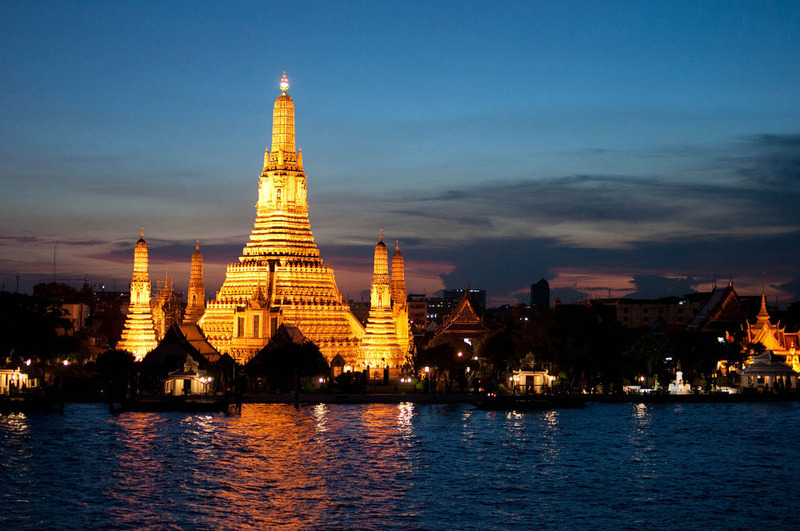 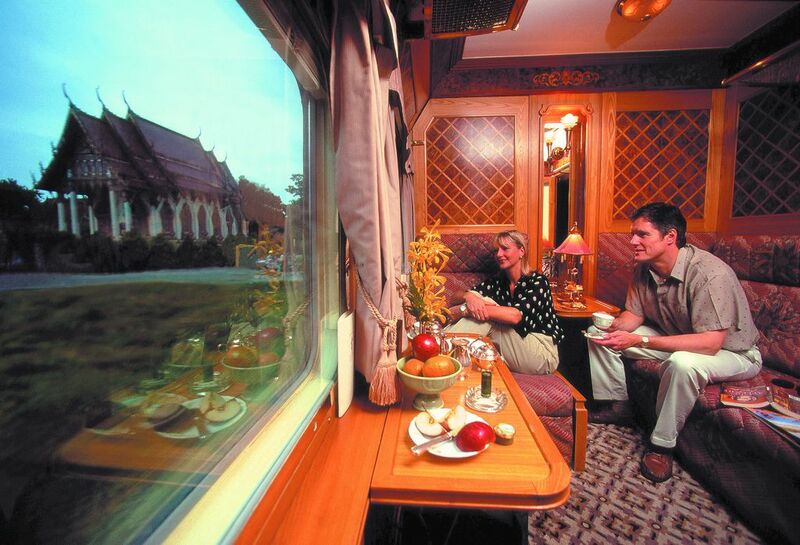 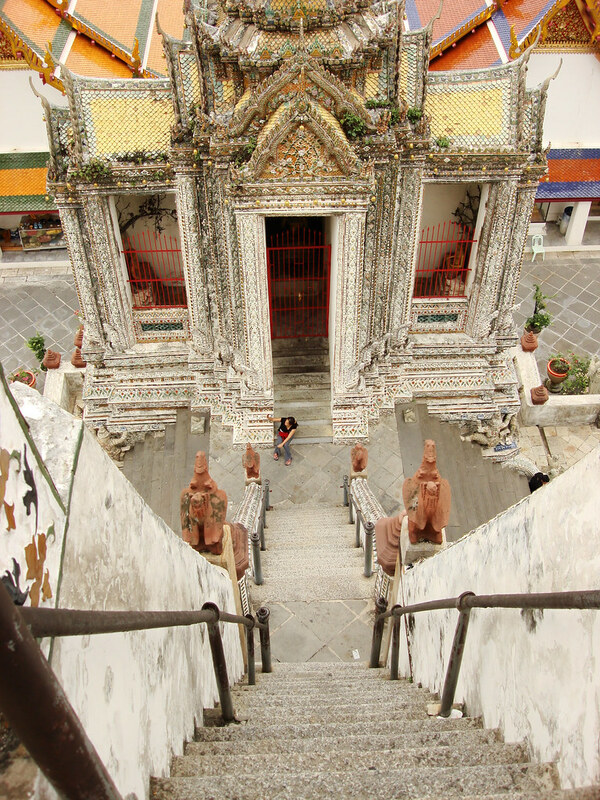 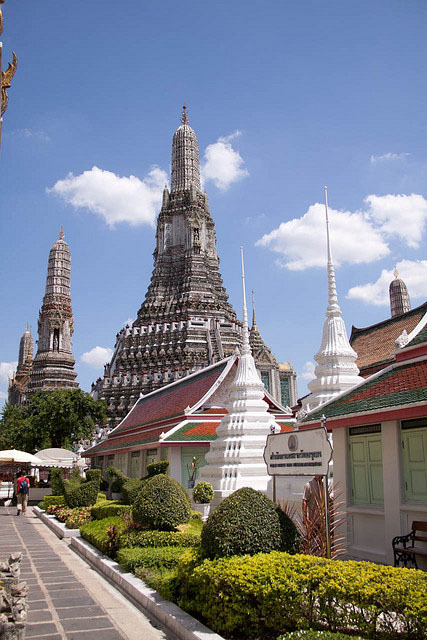 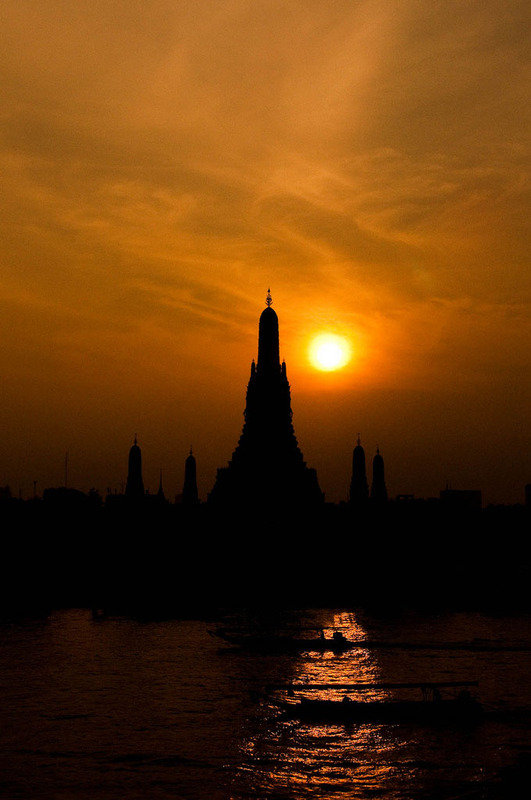 The Wat Arun or the Temple of Dawn, is named after Aruna, the Indian God of Dawn.